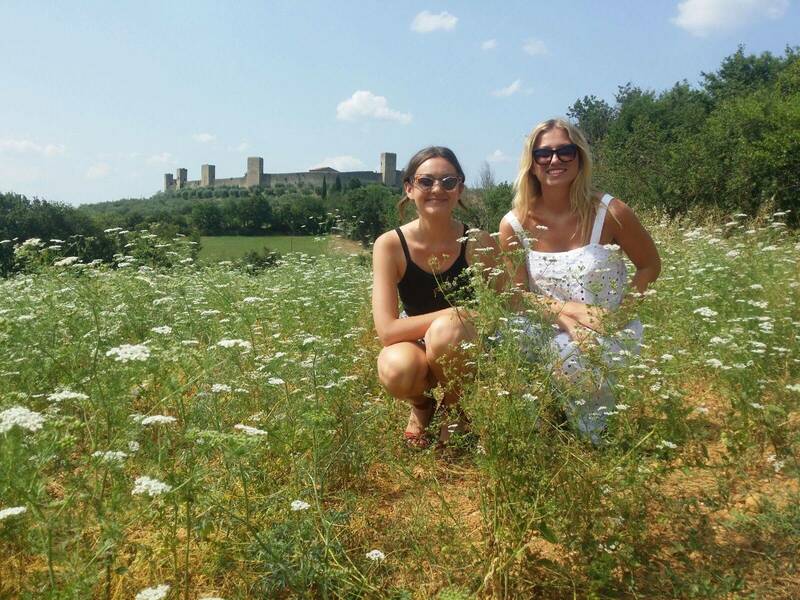 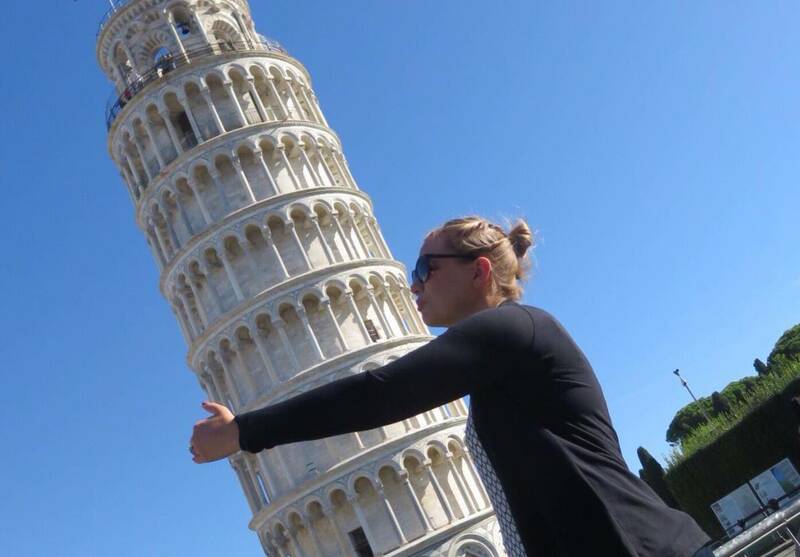 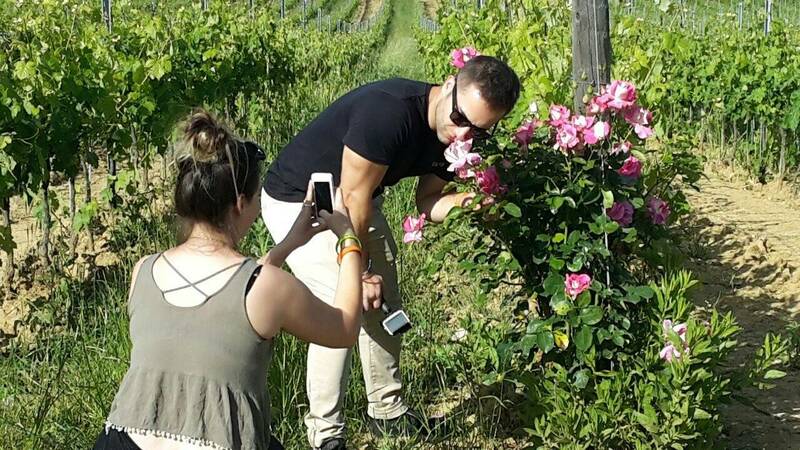 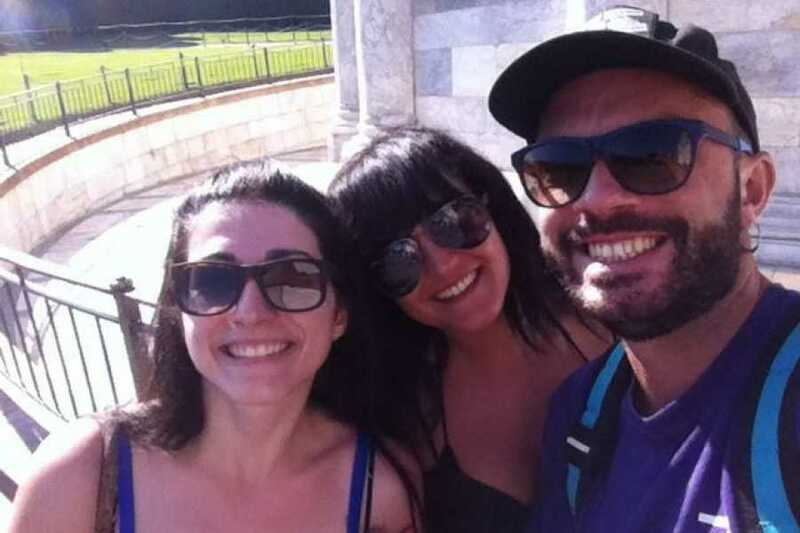 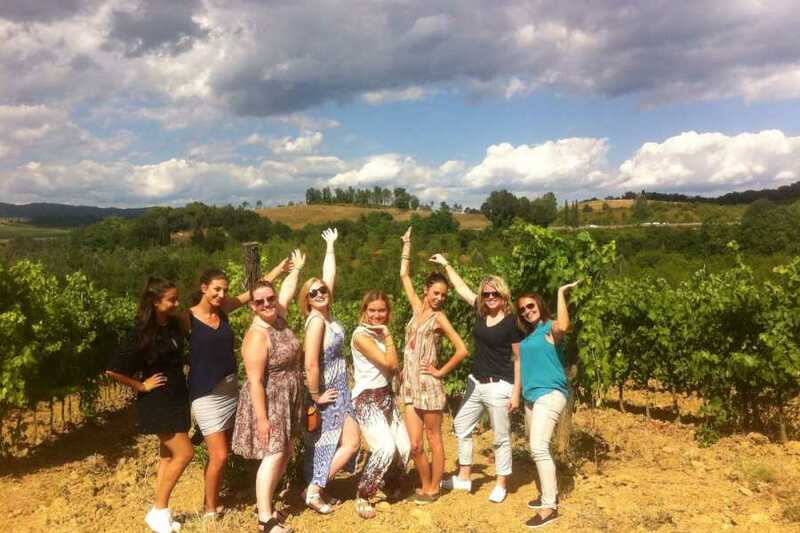 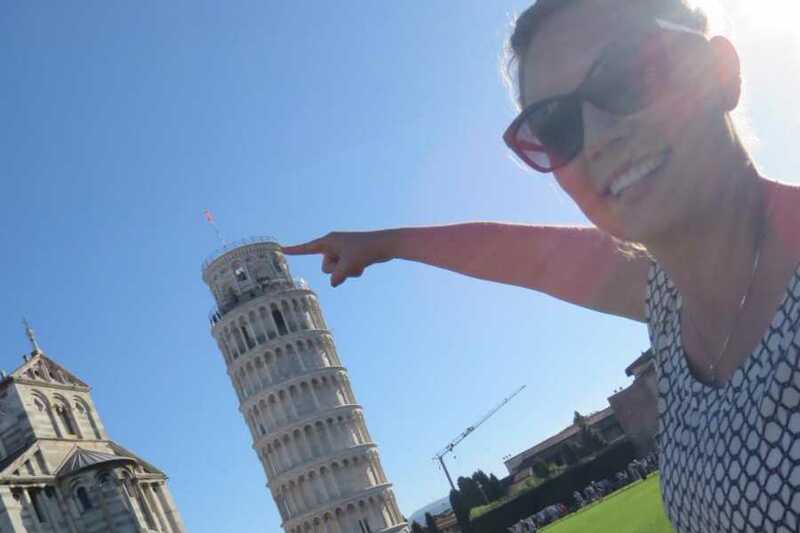 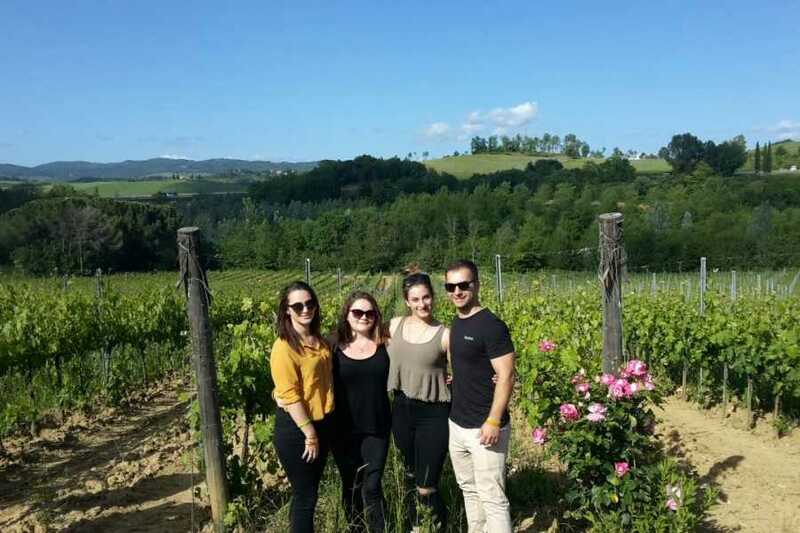 PISA AND TUSCANY day tour - Tuscany on a Budget, one of the Italy on a Budget tours' branches, is a travel company based in Florence and specialized in the youth travel 18-35 ‘s market. 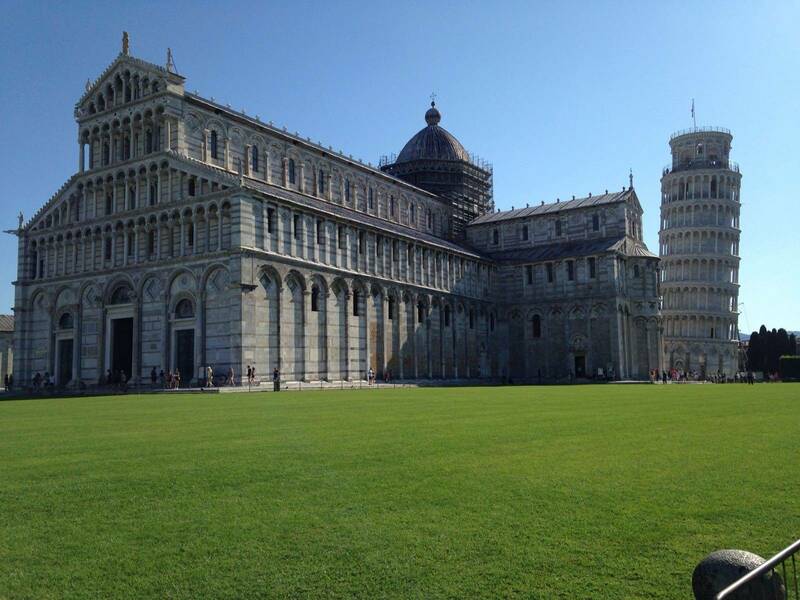 A full day tour from Florence to explore the best of Tuscany; Pisa and the Chianti region. 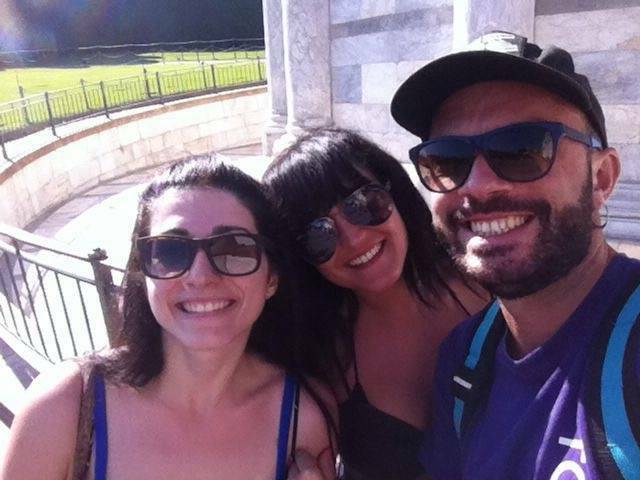 If you only have a free day in Florence and you wish to visit the top main attractions, this is the right day trip for you. 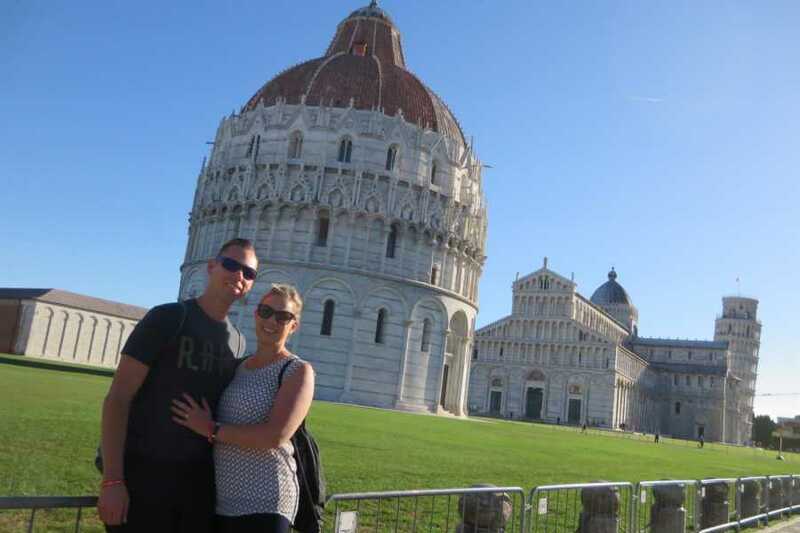 Travel to PIsa in the morning to check out the famous leaning tower and spend the afternoon touring Tuscany with its beautiful scenery, rolling hills and delicious wine. 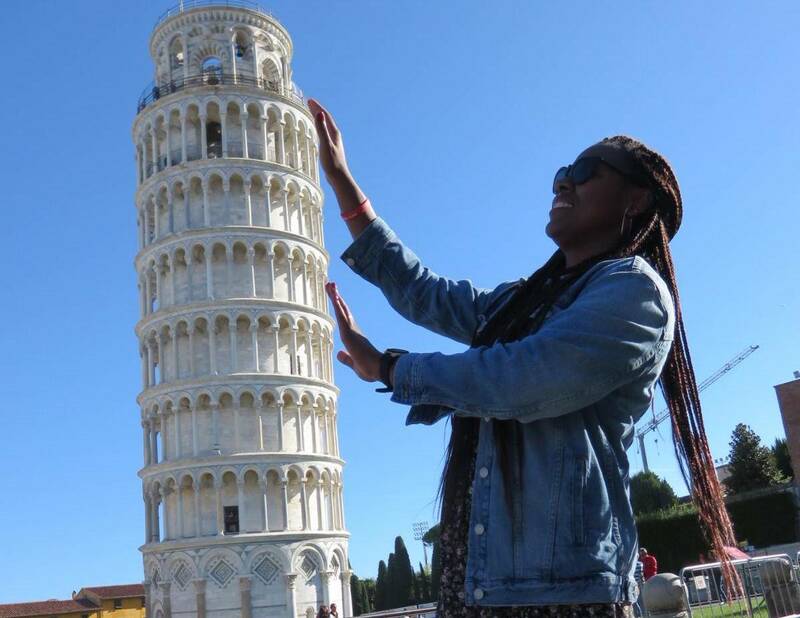 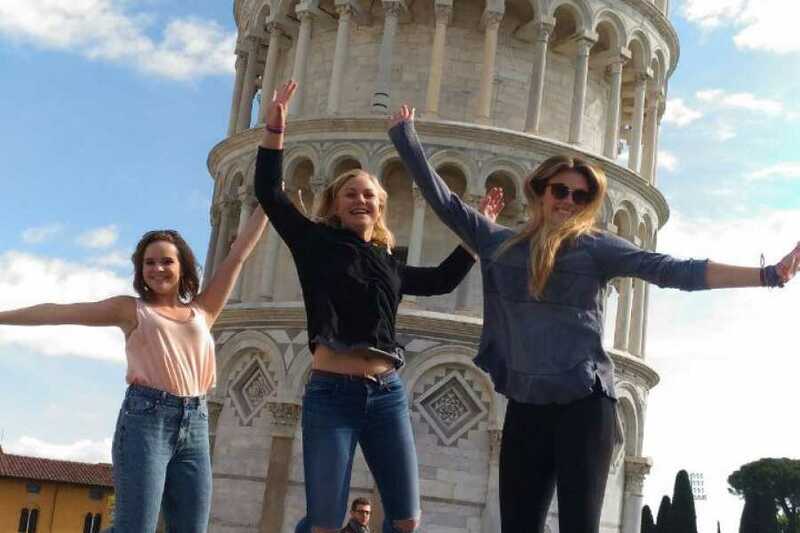 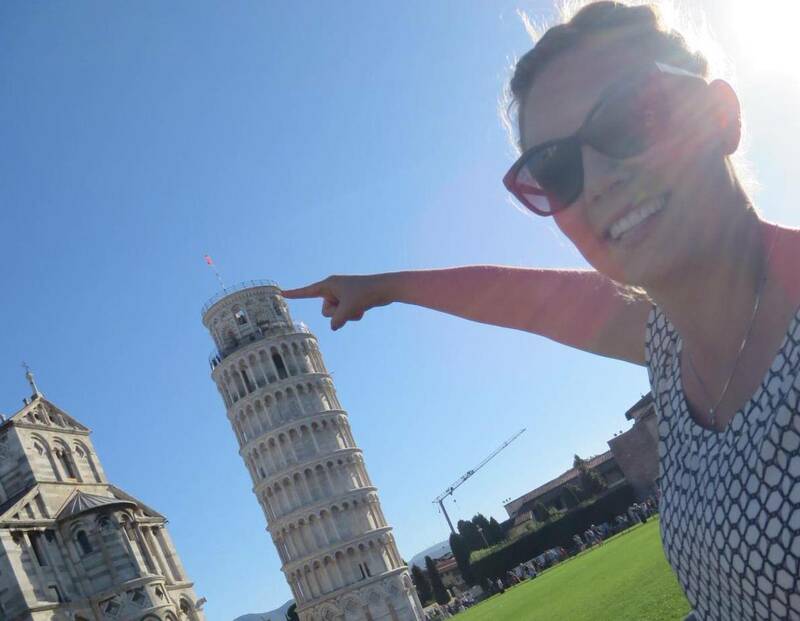 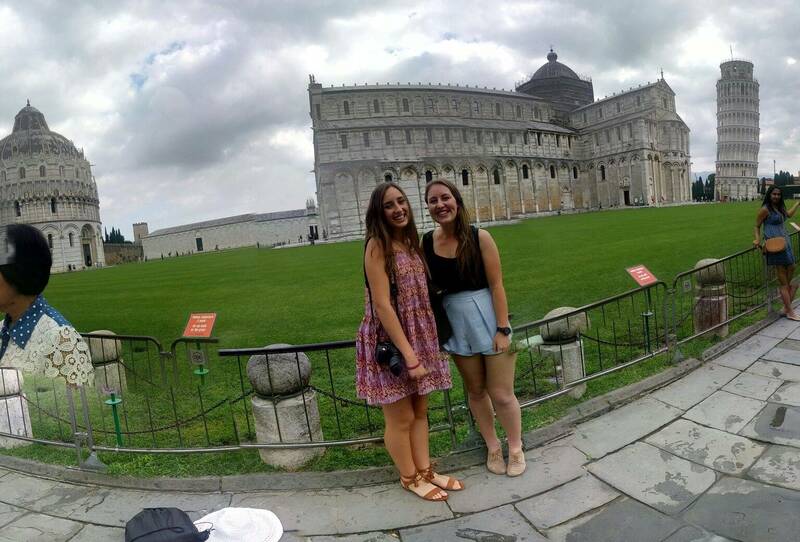 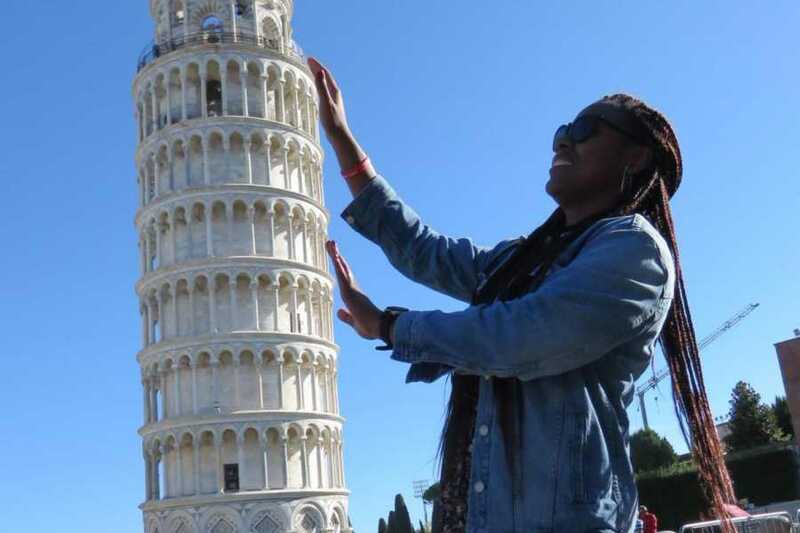 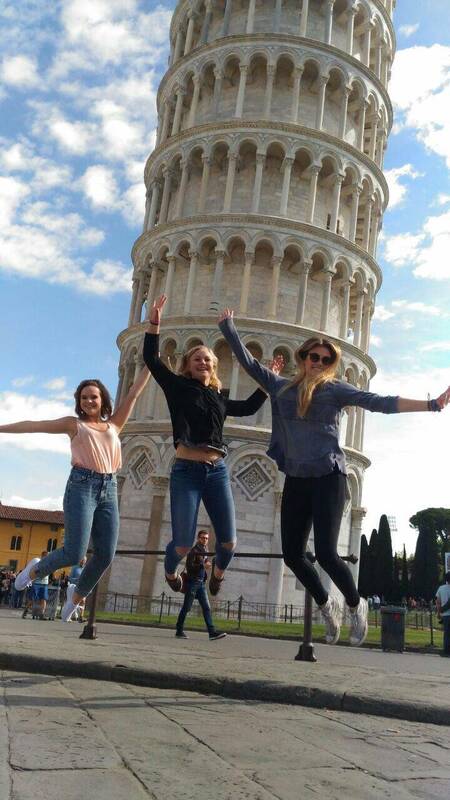 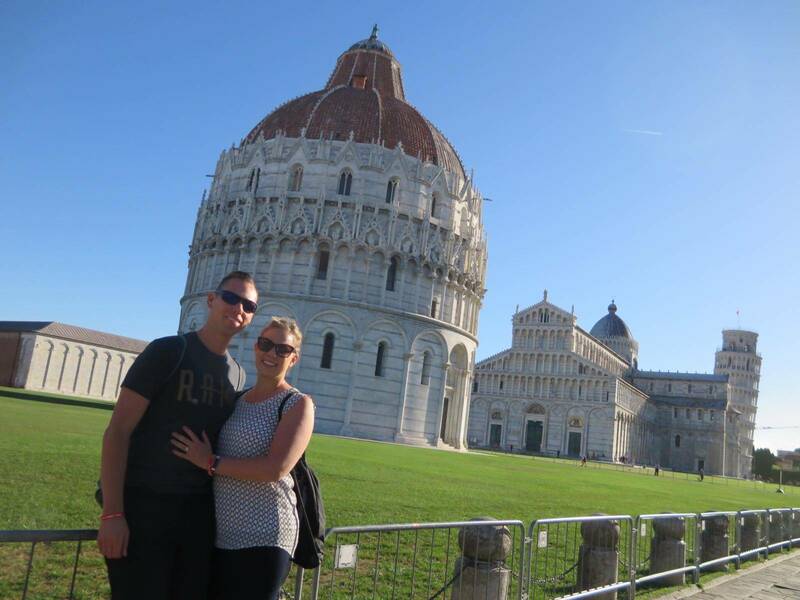 2h free time to explore the famous " Piazza dei Miracoli"
Meet bright and early with our team and travel by local train to our first stop of the day PISA. Learn about the city and how it became famous from your tour leader before you are set free to explore the famous " Piazza dei Miracoli" or field of miracles at your own leasure. 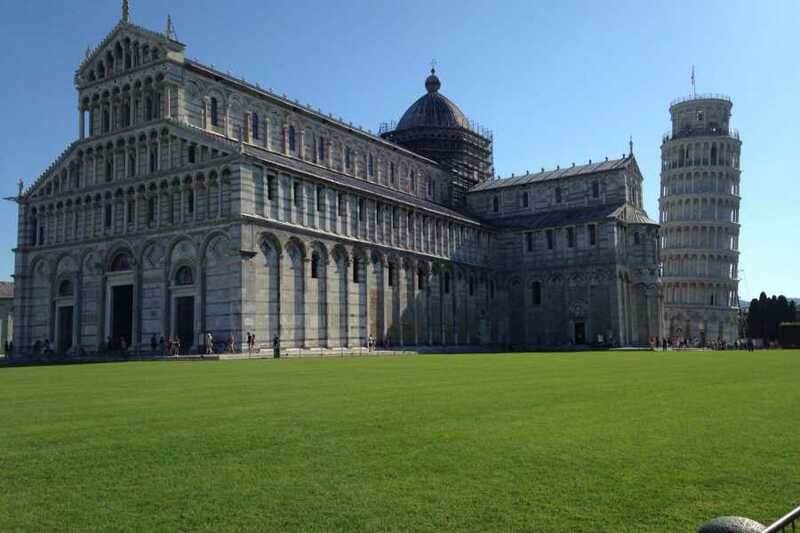 Access the Cathedral for free and if you feel brave climb the leaning tower of Pisa for nice views of the square from the top. 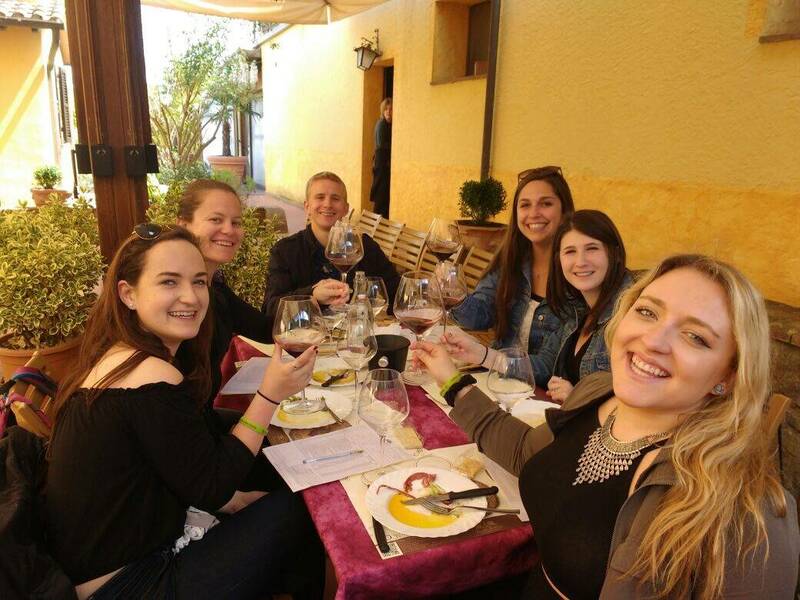 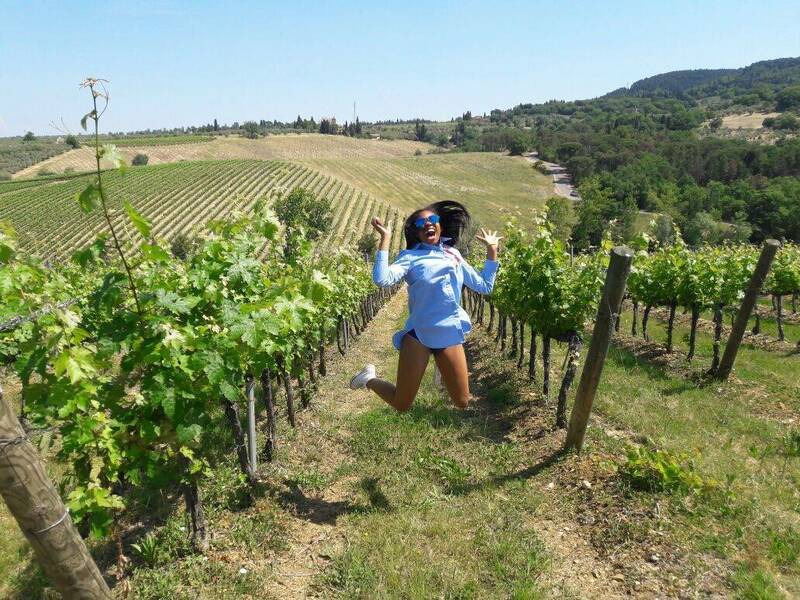 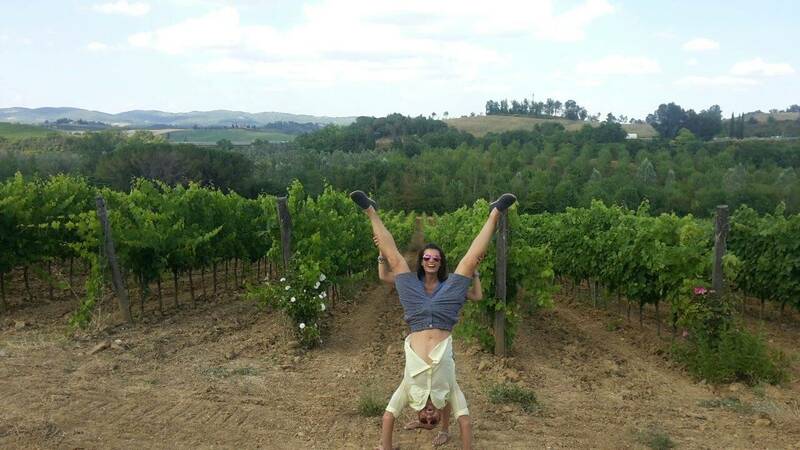 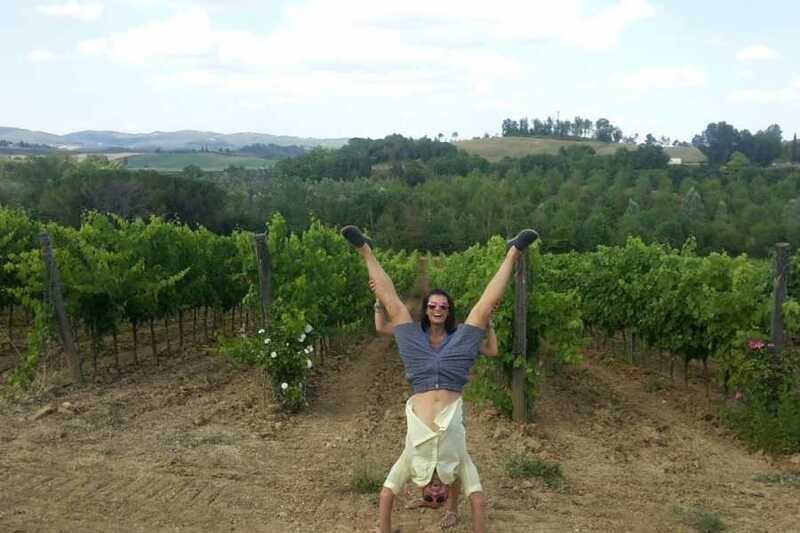 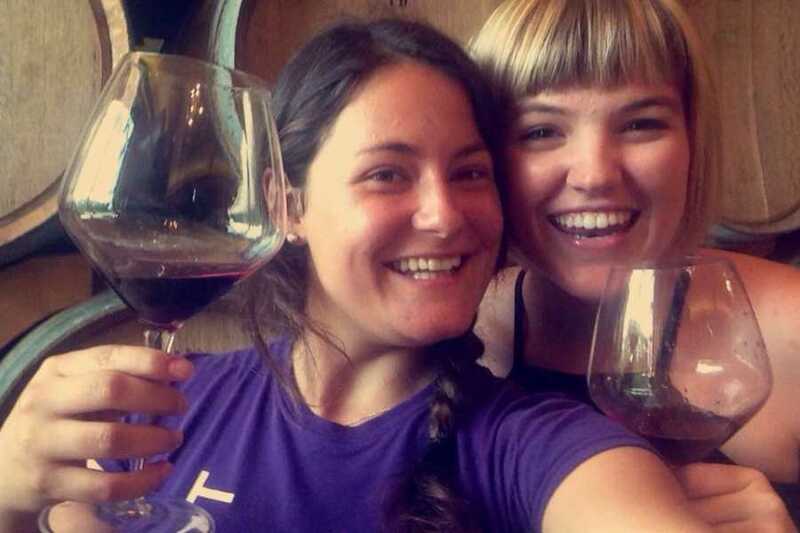 Return back to Florence where you will have free time to grab a bite before you meet again with the other travellers for an exciting afternoon to the famous Chianti region. 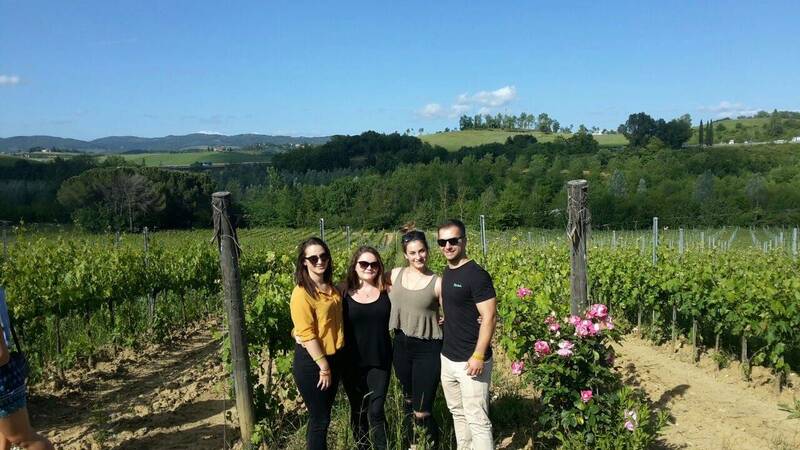 Travel by minivan to the historic city just less than a hour outside of Florence towards our first stop, a winery set inside an HISTORIC CASTLE in the heart of the Chianti region surrounded by cypresses, olive trees and vineyards. 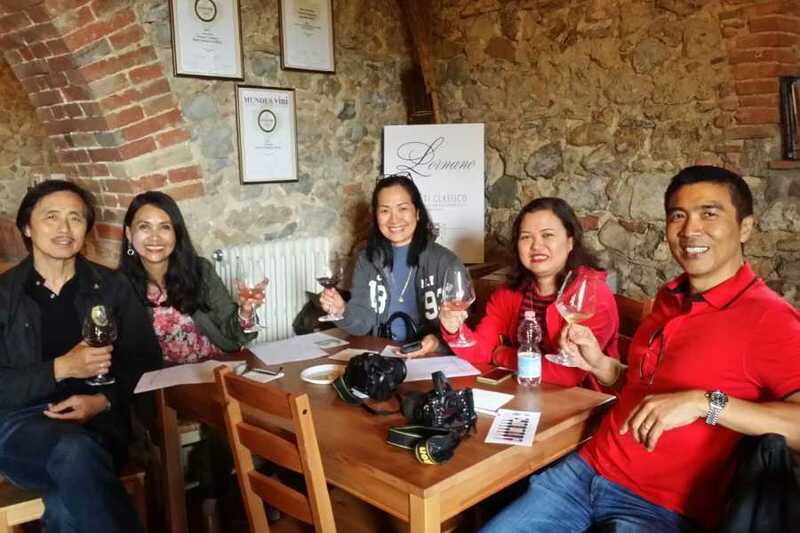 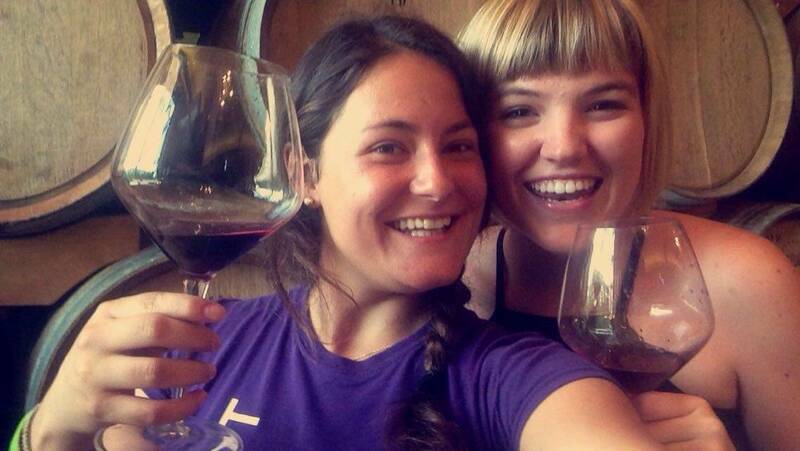 After a guided tour through the old cellars learning about the wine making production you will finally taste their delicious and famous wines. 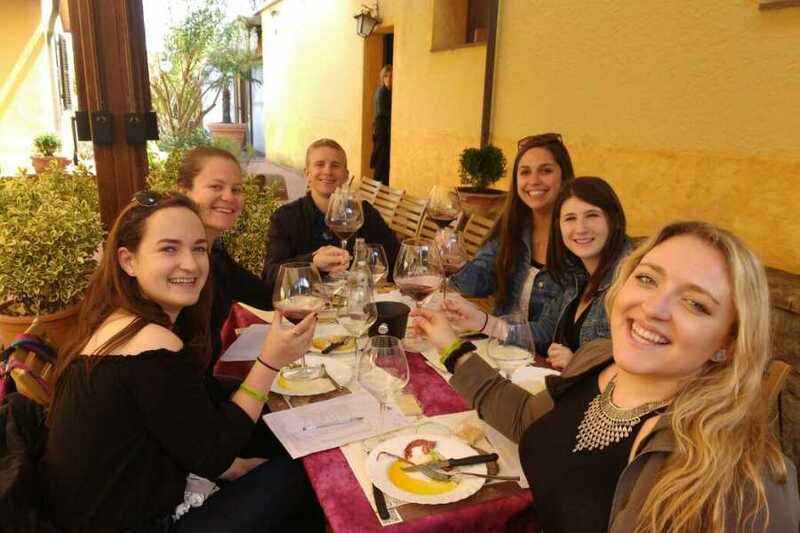 During the wine tasting you will also try the renowned black rooster CHIANTI CLASSICO WINE and the extra virgin olive oil on YUMMY bruschette. After a short ride we will reach our second winery, a LOCAL FAMILY RUN FARM to find out that small wine producers can make amazing wine too. 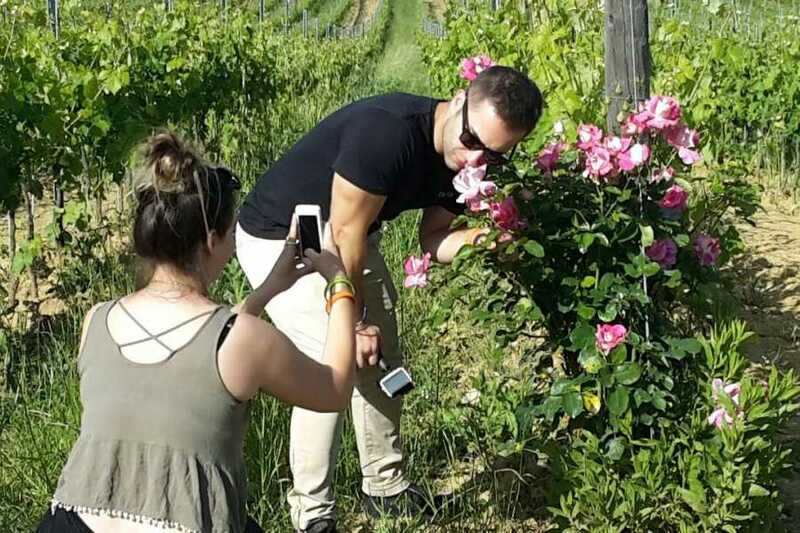 An AUTHENTIC EXPERIENCE where you will learn how the grapes and olives are picked by hand and you will taste the result of the hard work of the wine loving farmers. 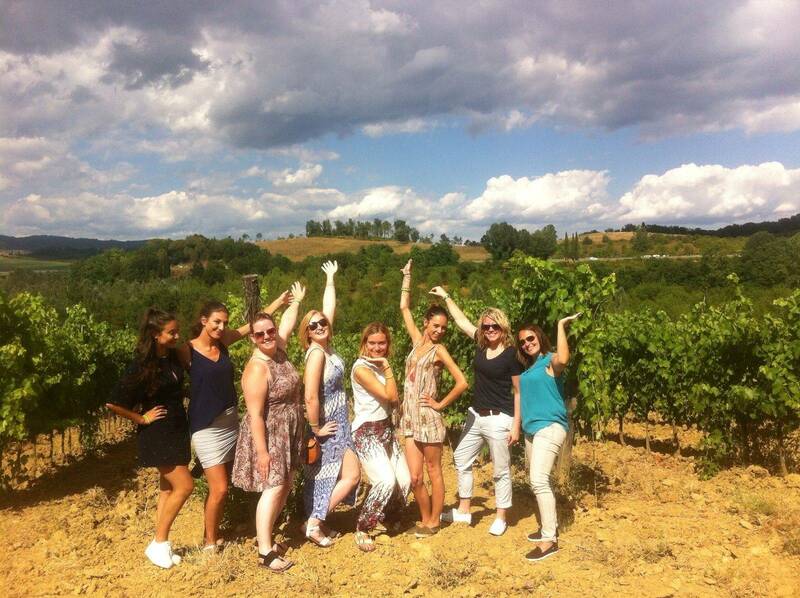 During the day you will taste 6 up to 8 different types of wine, balsamic vinegar and extra virgin olive oils.